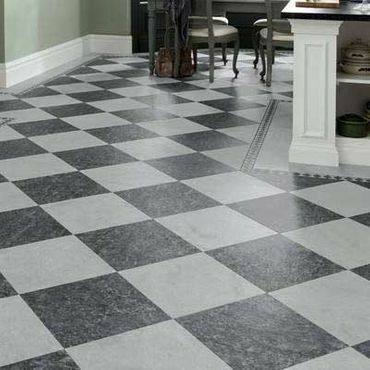 Rejuvenate the look of your home with vinyl flooring from our highly regarded company. Situated in Warminster, Wiltshire, we offer beautiful combinations of materials from the most respected manufacturers to bring you wood-effect vinyl flooring and a variety of other options. When you are looking for an affordable way to bring new life to your floors, vinyl tiles are the answer. These can be used in bathrooms or kitchens due to their durable, tough, and easy-to-clean qualities and are more cost-effective than the real thing. 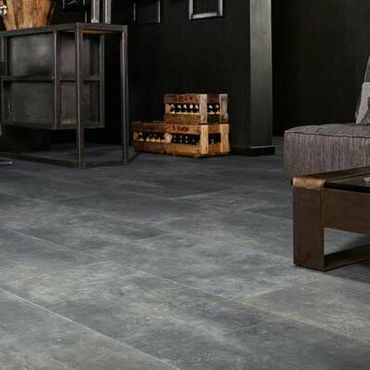 Vinyl floors come in many different shapes, sizes, and colours to suit different places in your home, so you are able to delight in contemporary styles or opt for something more traditional. 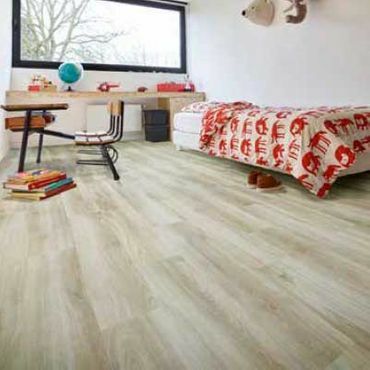 Wood-effect vinyl flooring helps you to recreate a warm, homely effect at a fraction of the cost. It is a popular choice due to its durability and similarity to real wood. You are able to choose from rich, darker tones to complement your lighter interiors or experiment with different grain effects to add character and style. With the help of our company, you can find a style that will get noticed for all of the right reasons and complement the interior. Patterned or plain flooring adds a subtle yet beautiful finishing touch to your home. A simple colour doesn’t have to be boring, and we boast a vast range that will keep your home looking simple yet stylish. Alternatively, you may want something a little more striking to replace your old flooring. With our selection of patterned options, you are able to brighten up your room and elevate the interior into something incredible and completely unique. We provide a variety of stunning luxury vinyl tiles to give your home an exclusive look. Contact our flooring shop in Warminster, Wiltshire, to acquire more information about wood-effect vinyl flooring and other types.